The team at Motion Twin has done a wonderful job on Dead Cells, even if the Switch version did get off to a bit of a bumpy start in terms of performance. While the current focus for this small French-based developer is the game's downloadable content - Rise of the Giants, it has been considering a multiplayer component for some time now. We have been talking about that for a lot of time, but for now we don't really feel that it's multiplayer-oriented. But that's something that could change. 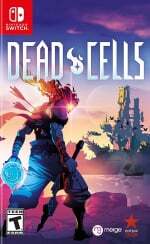 Because it's really all about having any stupid idea, and suddenly it feels right and suddenly it feels ok."
Would you like to see a multiplayer option added to Dead Cells? Do you think it could work in a game like this? Tell us down in the comments. YES! I'm all for a co-op mode and a sort of speedrun mode to see who can get to an exit in a level with multiple exit paths. The focus would no longer be on speedrunning... And that's completely fine with me. Numerous times, I've found myself standing and pondering how to best sort a bunch of powerful enemies just out of range, not worried about my speed. 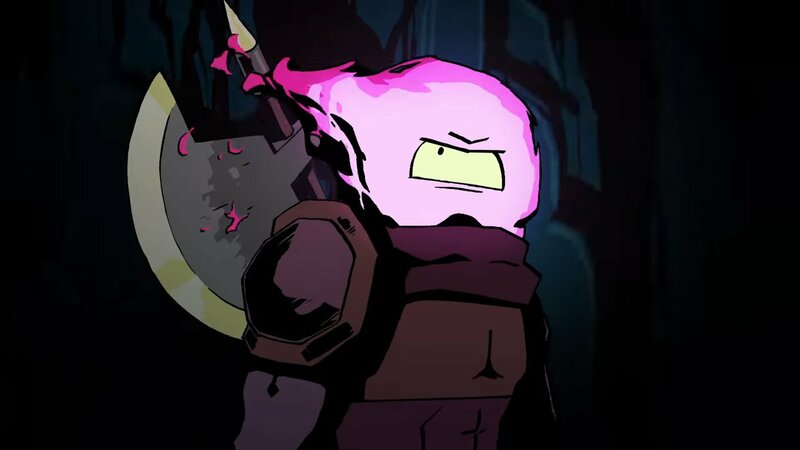 Working together to dispatch tough minibosses or groups of enemies would be really fun. Still have the physical in my backlog, so let my friend borrow it for a while, will get around to it at some point. Honestly, this game doesn't need any kind of MP in it. My 2c. @RetroGamerAndrew I was just about to say the same. It never felt like a 2 player mode was missing.